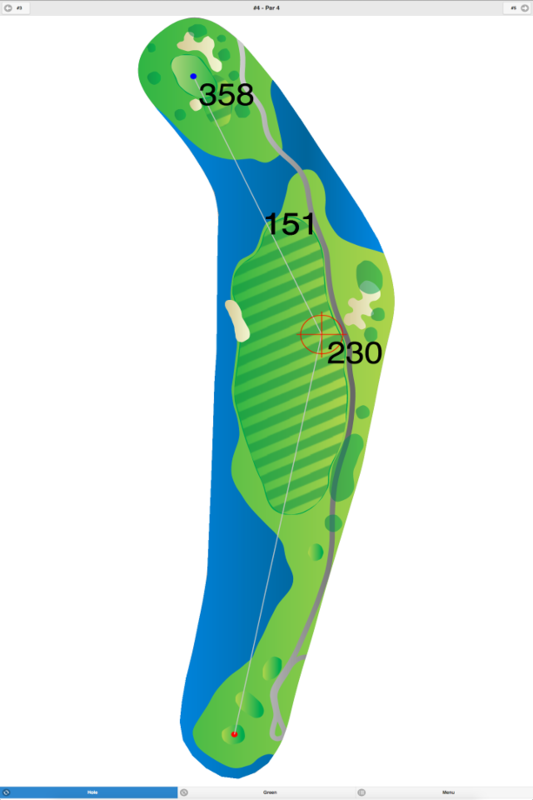 This is a well maintained and very scenic course. 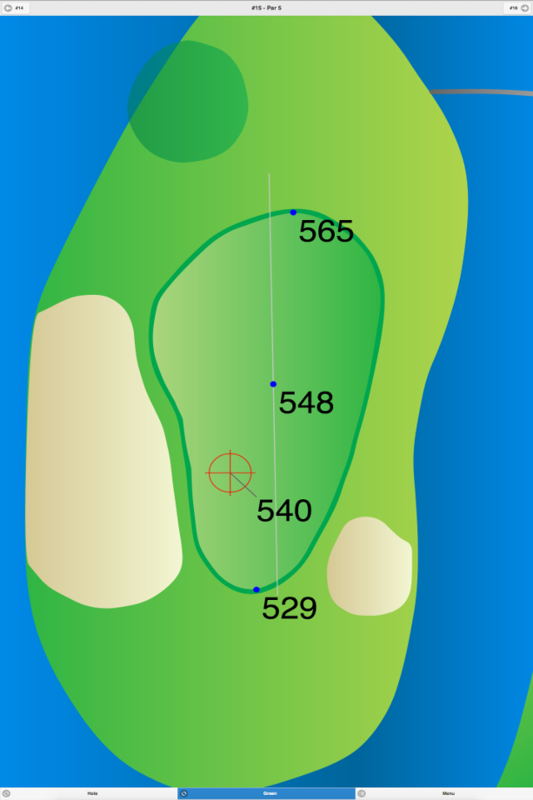 The front nine is flat, and the back nine is hilly. 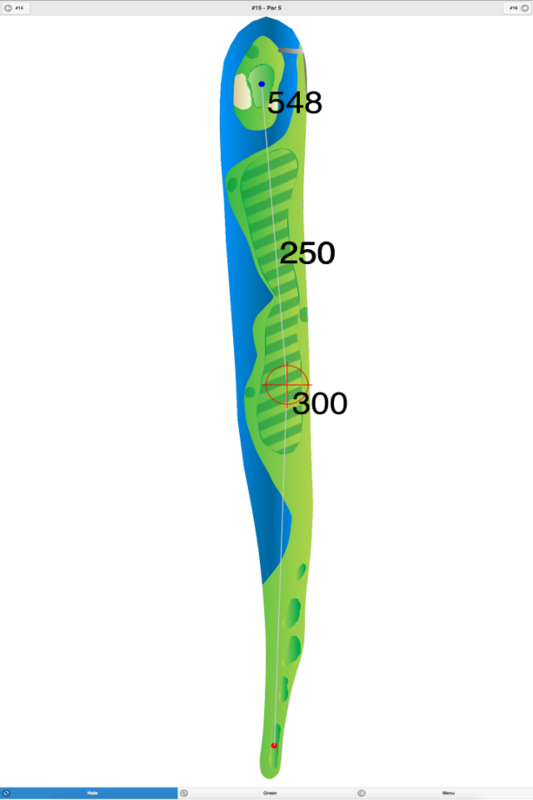 The fairways are narrow, and the greens are large. Nine hole rates only apply after 4 PM. 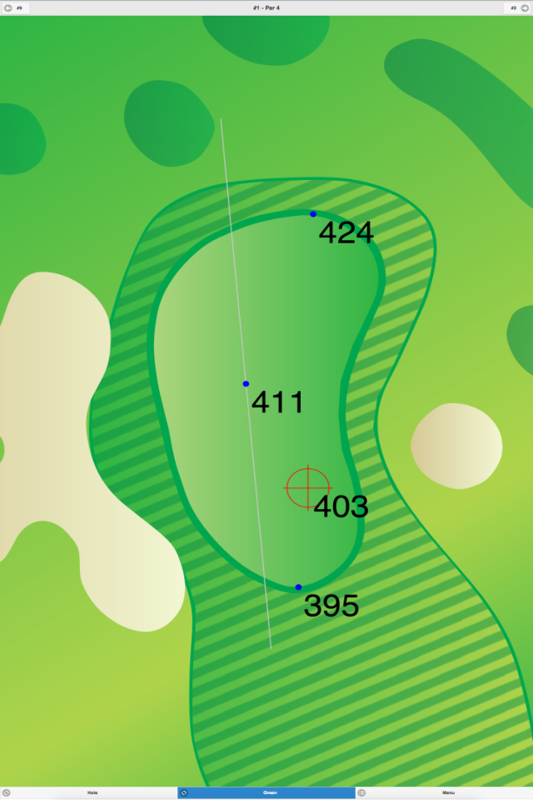 Westwood Golf Club GPS Yardages are available in our Golf GPS App.